When you want to move home, if you own your own home then you need to consider selling that first. It makes sense to work out what you need to do to make your current home appeal to others, and one way is to keep your home clean when you want it to sell! No matter how many times I hear the same thing, the person buying isn’t looking at how you live they are looking for a home. 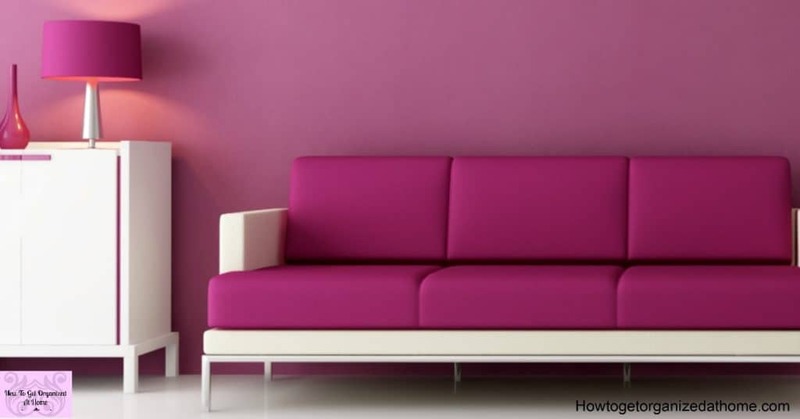 If your home isn’t clean, then the likelihood of it appealing to anyone is very slim. This will decrease the chance of you selling your home quickly and getting the new home that you have set your mind on! I just want to say thank you to Sunlife for working with me on this sponsored post! As always, all opinions are 100% my own! You have to get your home ready for it to sell, that means addressing all those little things that you let slip by on a daily basis. You want your potential buyer to fall in love with your home, so you can move to your new home! It’s a great idea to go around your home, room at a time and make a list of all the things that you need to address in each room before you are ready to put your home on the market. Don’t forget your garden too! I have always done a deep clean before I even think of putting my house on the market! It’s a great way to ensure that everything is ready and I feel that the house is perfect. Carpets need to be clean and smell free! Especially, if you have pets you will want to clean all your carpets before showing your home! There is nothing worse than smelly carpets and it’s often difficult to notice them being smelly when you live with them all the time. Curtains and window dressings, they really do need to be clean and look fresh too. Allowing natural light into a room is important, dusty curtains or window dressings will show a room poorly. Home ownership is scary and getting it right is important! Making sure that you have your finances ready to move is important, so to is knowing how much your home is worth and whether it’s the right time for you and your family to make a move. I find it interesting how easy it is to see how much the value of my home changes over time. I use this calculator to check the estimated current value, I also suggested to my mum that this is a great tool for her too! She’s not looking to move but interested in the current value of her home! It enables me to see how much more my home is worth than when we brought our home! 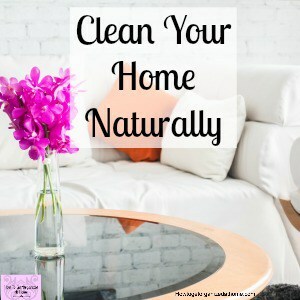 When your home is ready to sell you have to ensure that your home is clean too! There is nothing worse than looking at a potential new home to find that it’s not been looked after! First impressions count, it doesn’t have to be perfect but it does need to look and smell clean! You don’t want to put off a potential buyer by not presenting your home at its best! First impressions count so the front door and the hall or room that this opens up into must be clean and tidy. Kitchen’s are important, but I think many people assume that they might want to change a kitchen at some point. So, making sure your kitchen is clean with no dishes out and ensure your kitchen bin is clean and smell free is really all you need to do here! The same with the bathroom, it might not be perfect with regard to the look a potential buyer is looking after. But, if it is clean and smell free this will help for a potential buyer to overlook the cosmetic issues. If you have any pets, make sure they are not going to jump all over potential buyers and any pet waste is removed and cleaned away before they arrive. The times that we have put our homes on the market we sit down before-hand and come up with a cleaning plan. Yes, we know we still have to live there, but the ultimate goal is to sell, so a few months at maximum, of keeping the house spotlessly clean is something that I felt was worth the time. Plan what you consider to be acceptable and stick with it, create a plan that you need to work on cleaning each day. 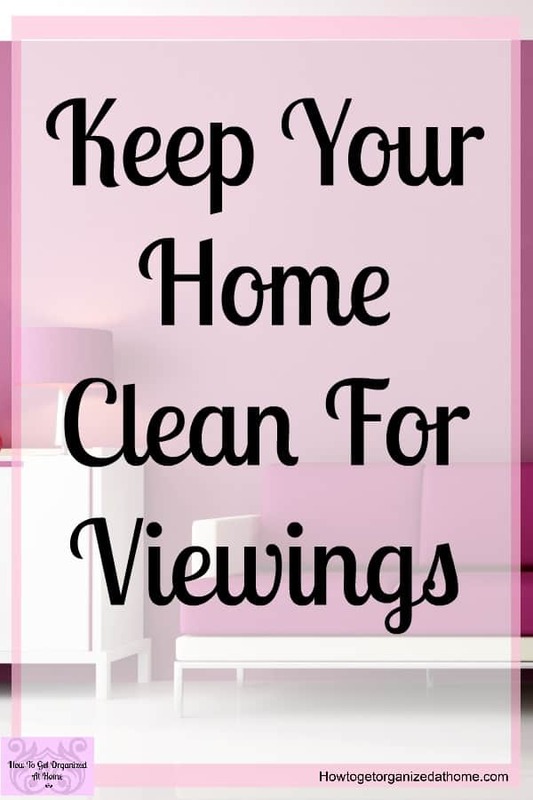 Yes, you might need to go around your home when someone comes to view it, but this will be considerably less than if you weren’t keeping up with the cleaning. We still had to live and run our lives but keeping the house clean was a top priority for us during this time period. When it comes to selling your home controlling the clutter is important, this means not letting things get out of control, it also means dealing with things on a daily basis to ensure that things don’t mount up and start to take over! It’s the simple things that make the difference in your home! Don’t forget to keep your garden looking good too! Even though you hope to sell your home it’s important to keep up with your general home maintenance. You want your home to look good and to feel great and that means ensuring that all your general home maintenance is complete. Don’t slake when it comes to ensuring your home is being looked after, any issues that crop up that aren’t dealt with have the potential to become problems later on and it might affect how much you get for your home! 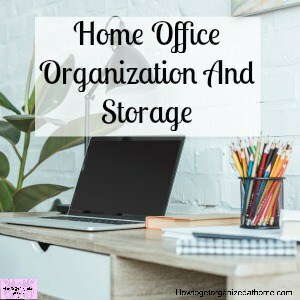 If you are looking for help with organizing your cleaning I have a set of cleaning printables that can help you! Looking for recommendations on what cleaning products to use? I love my Shark Vacuum Cleaner, it does the job great and it’s a great price! I love microfiber cloths, they pick up the dirt and dust and hold onto it and not just spread the dirt around! If you clean your home with white vinegar, whilst the smell does go away quickly having a scent that smells great is an added benefit to help people think your home is clean! Something like this essential oil defuser is a great idea! Make a plan for all the tasks you need to do before putting your home on the market, if you list it room by room it makes crossing off a room at a time so much easier! 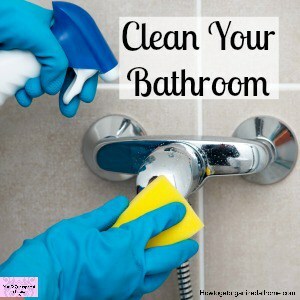 Deep cleaning your home is important if you want others to see the amazing home that you live in! 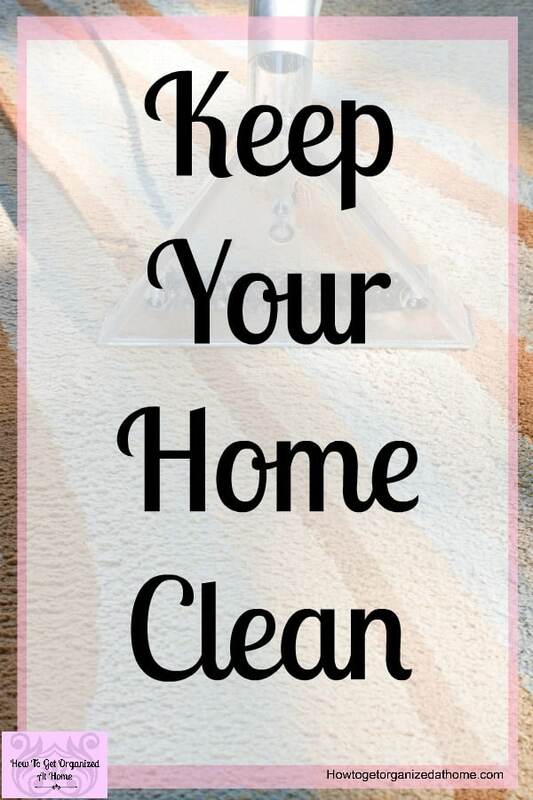 Schedule this deep clean before you let potential buyers in and don’t forget to clean carpets, especially if you have pets. Keeping on top of the cleaning whilst your home is on the market is going to save you time when you need your home ready for potential buyers! Have a plan to ensure your cleaning is getting done, even set up tasks for each day to ensure that the must-haves are always taken care off! 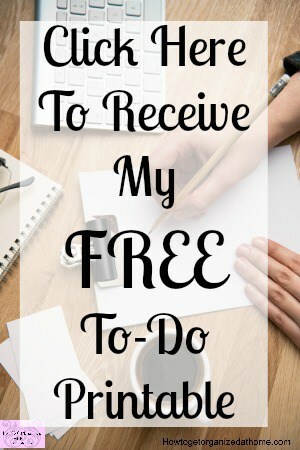 It’s a stressful time, make cleaning part of your day and turn it into a habit!